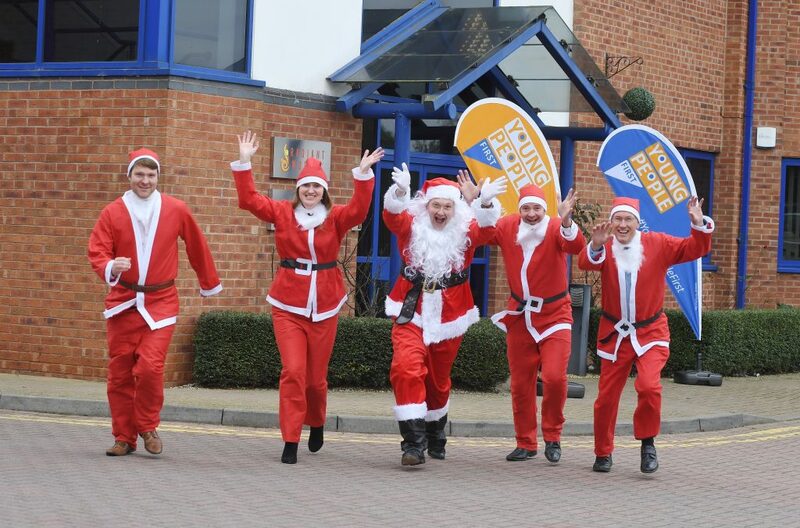 It will be Ho Ho Ho all the way up and down the highest mountain in Wales when a group of Coventry and Warwickshire business professionals raise money for a local charity. Housebuilder AC Lloyd, based at Tachbrook Park in Warwick, challenged their business contacts to join them in taking part in the Santas Rock Snowdon 2017: The highest Christmas Party in the UK. Deeley Construction and law firm Wright Hassall have accepted the invitation to raise funds for Young People First which helps to transform the lives of disadvantaged young people living in Coventry and Warwickshire. All three companies have entered two teams and are on course to smash the £5,000 fundraising target set by Young People First. The walkers will be among a total of 11 teams of five people wearing Santa suits who will leave Pen-Y-Pas at 9.30am on Wednesday, December 13 and will walk the Pyg route with the support of qualified mountain leaders wearing snowmen suits and the charity’s helpers wearing elf suits. Once at the summit, the group will enjoy the highest Christmas party in the UK before heading down the mountain to arrive back around 5pm. 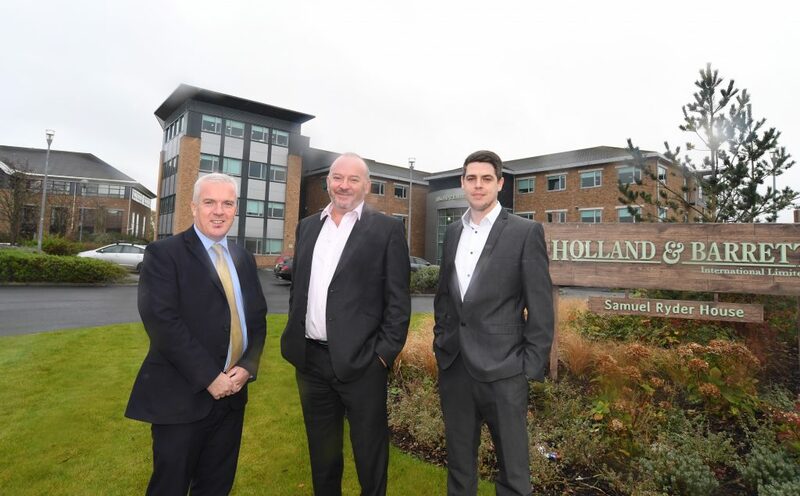 Edward Hudson, of Deeley Construction, said: “At Deeley Group, we pride ourselves on doing as much as we can to support the community and good causes. Alistair Clark, a director at AC Lloyd, said this would be a fun, festive way to collect funds for a Leamington-based charity. He said: “We have raised money for Young People First in the past and we also built their headquarters in Westlea Road in Sydenham. “When we heard about the Santas Rock Snowdon, we thought it would be good fun to walk up Snowdon and we decided to challenge our business contacts to enter teams as well. “We are delighted Wright Hassall and Deeley Construction have accepted and we are looking forward to seeing who completes the walk in the fastest time and we are also grateful for those who are not taking part but have made a donation. 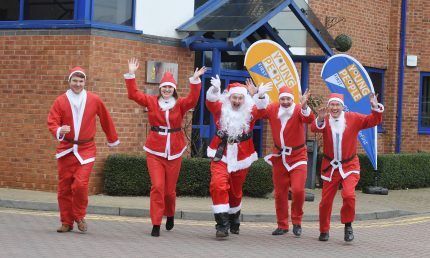 David Skoppek, of Young People First, said this was the third Santa-type event they had organised and it looked set to collect the most money. 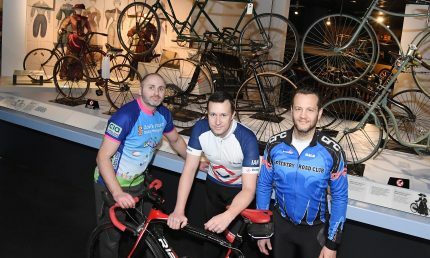 “Last year we raised £2,124 and we wanted to try and more than double that to £5,000 this year,” he said. 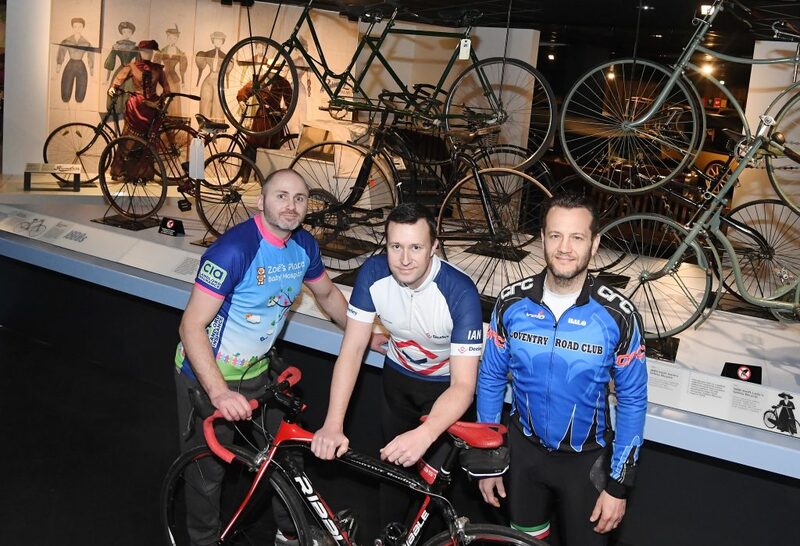 “We are on course to achieve that, thanks to the support of AC Lloyd, Wright Hassall and Deeley Construction as well as other teams taking part, which is just incredible. “I am sure it will be a memorable day because we have organised a Karaoke Christmas party at the top of Snowdon which is different to the usual type of office festive get-together! 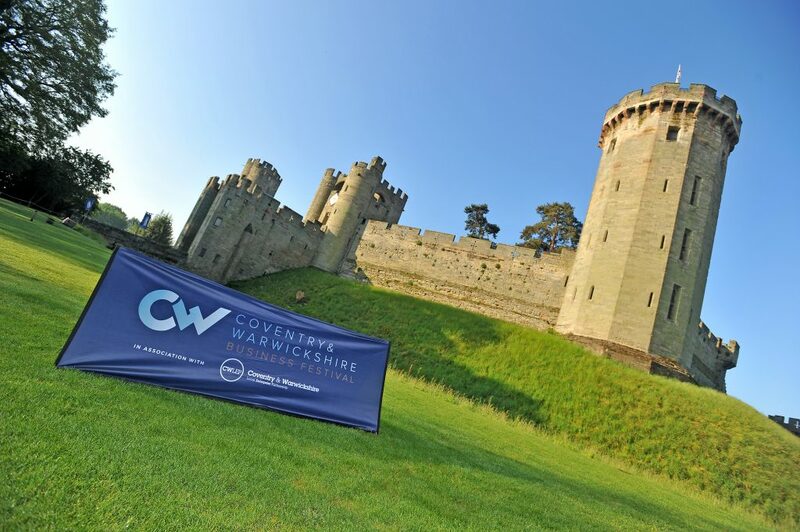 Monday 20th November will see the start of the first, annual Coventry & Warwickshire Business Festival fortnight. 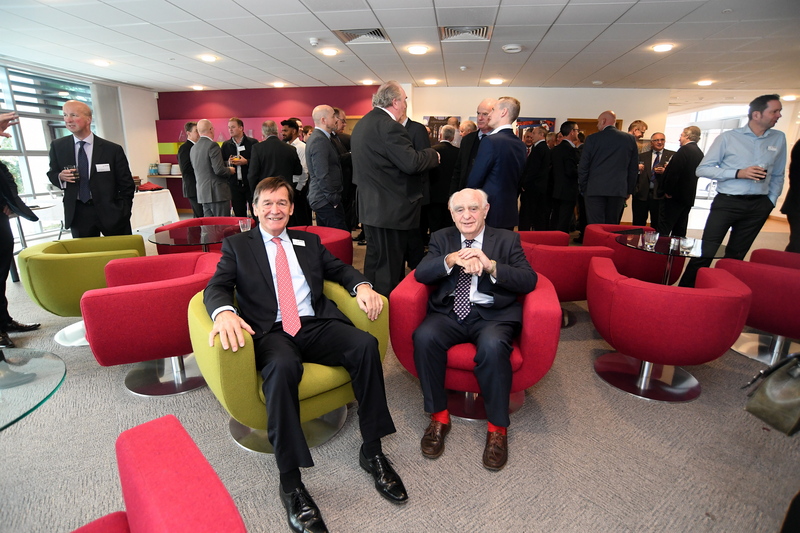 In its inaugural year, the Business Festival has already become the largest business event in the region, with a packed programme consisting of 114 events and thousands of attendees expected over the fortnight. The Festival comprises an amalgamation of business events put on by organisations from across the region, featuring everything from trade shows, conferences and workshops to seminars, debates, showcases and webinars. There will be plenty going on over the forthcoming fortnight with hundreds of different events being staged all over Coventry & Warwickshire in a wide range of subjects including automotive and advanced manufacturing, education, gaming, digital, cultural, professional and financial services and much more. Most events are free and anyone can attend. Click on the links above to register your interest in the event. 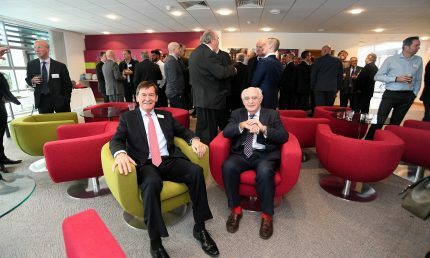 The Business Festival has been developed by the Coventry & Warwickshire Local Enterprise Partnership (LEP) and the Coventry & Warwickshire Growth Hub and in 2017, the headline partner is the Manufacturing Technology Centre (MTC). For tickets or more information, visit www.cwbusinessfestival.com. With so much on offer, there will certainly be something for everyone. Click to view the full Business Festival programme. 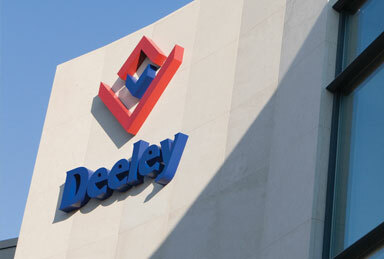 Deeley Construction has won a major award for its commitment to keeping its staff – and members of the public – safe. 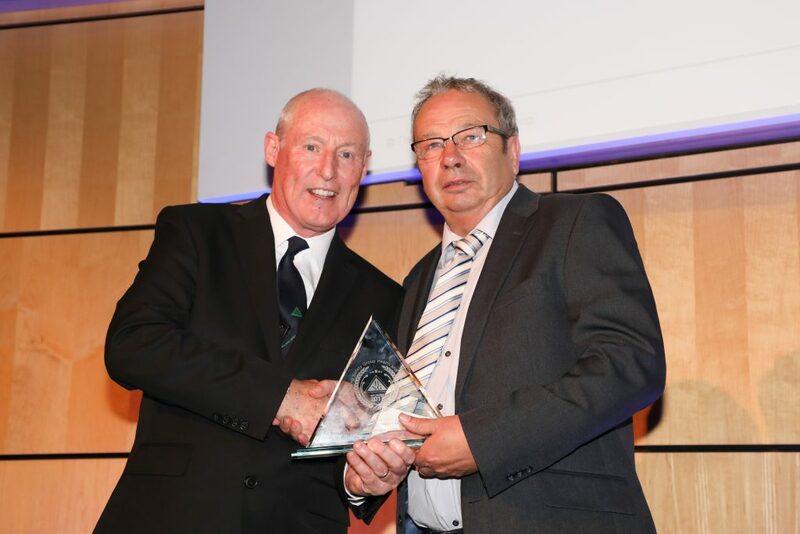 The company has been awarded the Building Safety Group’s (BSG) Member of the Year for the Midlands in 2017. BSG is a not-for-profit organisation and is the UK’s largest construction safety group for health, safety and environmental advice. It has members right across the country and picks out companies from each region that has gone the extra mile when it comes to health and safety. 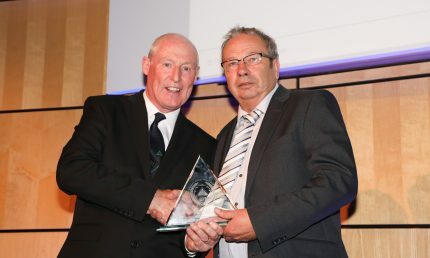 BSG managing director Paul Kimpton said: “To be eligible for this award, the BSG member must be able to demonstrate that the company has a framework in place which helps to improve safety and health performance on construction projects and covers all stages of a project including planning, design and post construction. “The overarching objective is to reduce the number of accidents and deaths on construction sites and to improve the ability of the industry as a whole to deliver safer construction projects and equally important, healthier employees. “When selecting a winning member for each BSG region we have looked for companies that have been able to show evidence of health and safety leadership by communicating its importance to all stakeholders in the company. “The successful company is also seen to be promoting effective health and safety management at the design stage of a project as well as managing and measuring health & safety risk. “It is also clear that the company is entrenching best health and safety practice as part of the company’s culture. Martin Gallagher, managing director of Deeley Construction, said ensuring sites are safe is the company’s number one priority. He said: “Our view is that this is absolutely the right thing to do and nothing should be left to chance when it comes to safety on a construction site. “On top of that, it makes great business sense to have all of the necessary practices in place when it comes to health and safety.